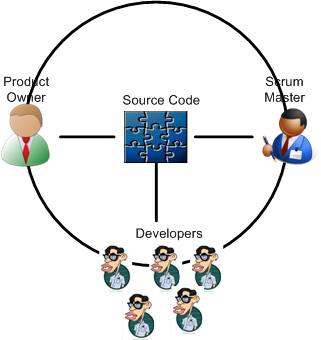 Why can’t Scrum Master be the Agile Coach? 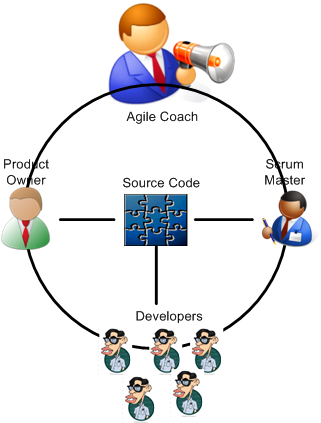 Scrum Master is a coaching role too. Good question Joshua. But ask all the high paid Agile coaches out there what they think about the role merger you propose. They wouldn’t like it one bit because, by merging their responsibilities with the Scrum Master role’s, there would be no more need for a separate, elite, Agile coaching role. They’d be out of a job.